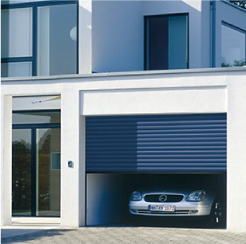 We now supply, fit, repair and service industrial doors. 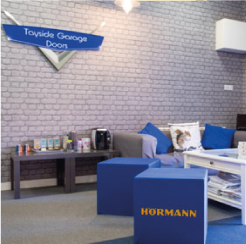 We have a wide range available to suit your needs, whether you’re looking for something space-saving, secure, large, sliding or fire-proof. 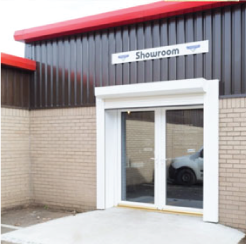 Our team are experienced in fitting industrial doors in a huge variety of spaces. 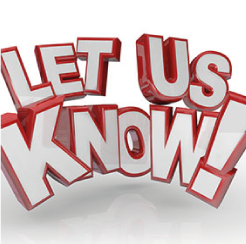 If you would like advice or to book a site visit, please get in touch by calling 01382 761819. Visit our dedicated industrial doors website for more information, Tayside Industrial Doors Ltd.